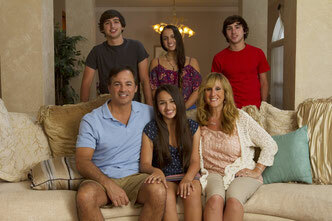 Born on October 2006, Jazz Jennings is notably one of the most famous transgender teenage females at this time. When announcing publicly at the age of six years old that she was transgender, she was the youngest in history to do so. 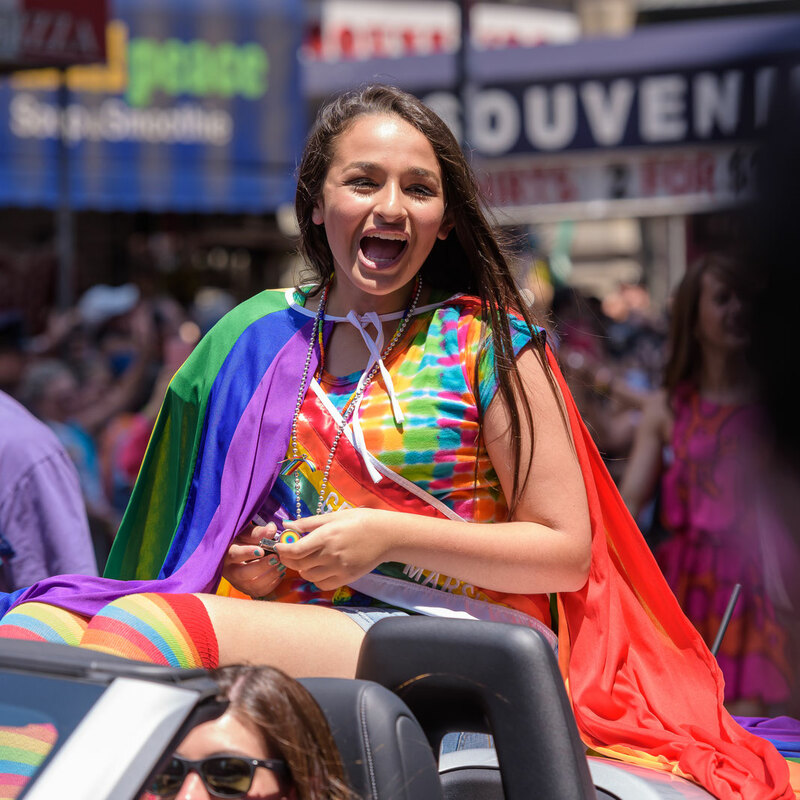 Jazz is an advocate for not only transgender rights, but also for LGBTQIA+ rights. 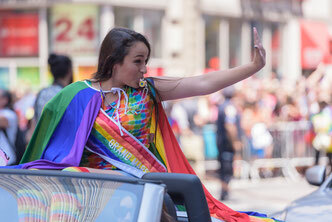 She frequently interviews on international television shows and has her own YouTube channel where she speaks openly about transgender life, rights, and advocacy. 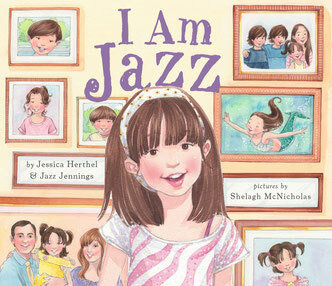 I am Jazz (2013) A picture book about her life as a transgender child. Being Jazz: My Life as a (Transgender) Teen (2016) A young adult non-fiction book about Jazz and her life as a teenager.